Wishing you all a very Happy New Year up there! 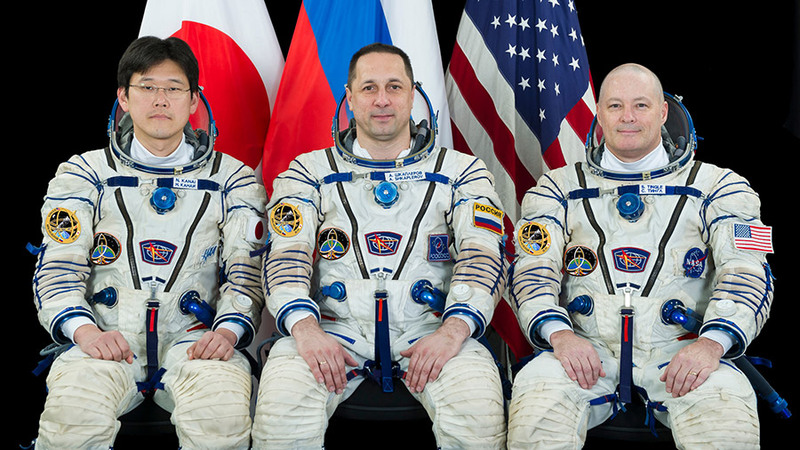 Really great to know about International Space Station’s three newest crew members are beginning their second week familiarizing themselves with the orbital lab’s operations and systems. Happy New Year you all. Happy New Year!!! . Continue safet!! I look forward to learn more about 2018 ISS science research and see new photography!